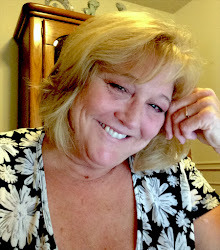 I'm entering Susanna Leonard Hill's Halloween Contest. I thought I'd accept the challenge as it has to be only 100 word Halloween story appropriate for children, using the words costume, dark, and haunt. I needed a challenge. So here is my little story . 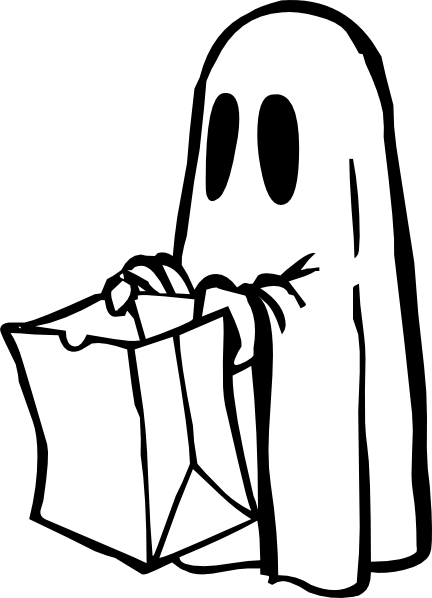 . .
On the eve of Halloween, other costumes waiting to be bought, teased Fred—a friendly ghost. “Who wants to be a warmhearted ghost for Halloween?” cackled the witch, as she was put in a basket. “Yea, looking cute is out. Kids want to haunt people . . . with a big CLATTER,” said the skeleton. Fred’s eyes twinkled. “I’m needed! I have a purpose in a little girl’s heart to spread trick-or-treat smiles.